Maximo Nivel’s Animal Care programs are available in Guatemala and Peru. In Latin America, animals are not viewed as family members, nor is there a well-developed culture of animal rights. Overall, there is a lack education and understanding of animals and their unique needs. Side streets are frequently filled with small packs of abandoned dogs and cats who suffer from hunger, abuse, and health issues. The lack of spaying and neutering also means these animals breed quickly. Exotic species are sometimes illegally captured and kept as pets; and farm animals are often neglected due to poverty and a lack of resources. Proper veterinary training and care is not always easy to find. Grassroots organizations work to save and rehabilitate a wide range of animals. These project sites focus on providing medical care, education, and various other services to protect innocent animals. They help pets get adopted and placed in loving homes; they make sure wild animals are rehabilitated and when possible released back into their natural habitat; and they advocate for the proper care of farm animals and safe pastures where they can live and roam. 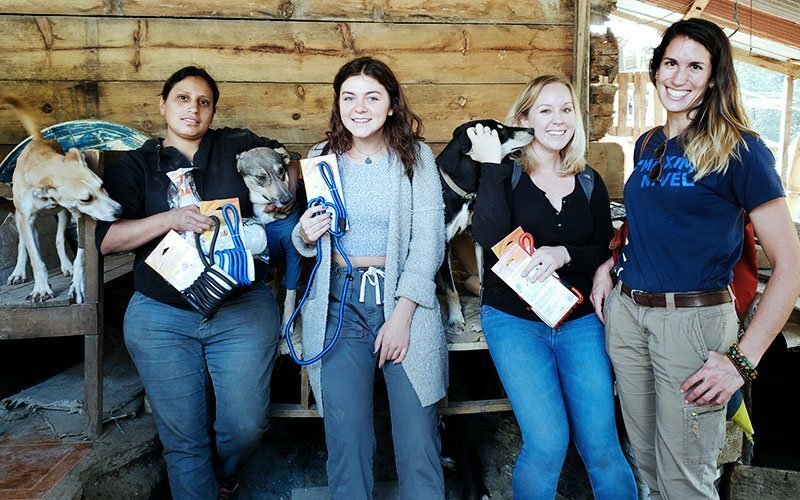 Volunteer placements are available at a number of these specialized facilities, including dog and cat shelters, wildlife rescue centers, sustainable farms, and even a university-run zoo. Some animal care projects are only available on a limited basis, so please mention your preference when applying. – Be healthy and physically prepared to do manual labor for most of your volunteer time. 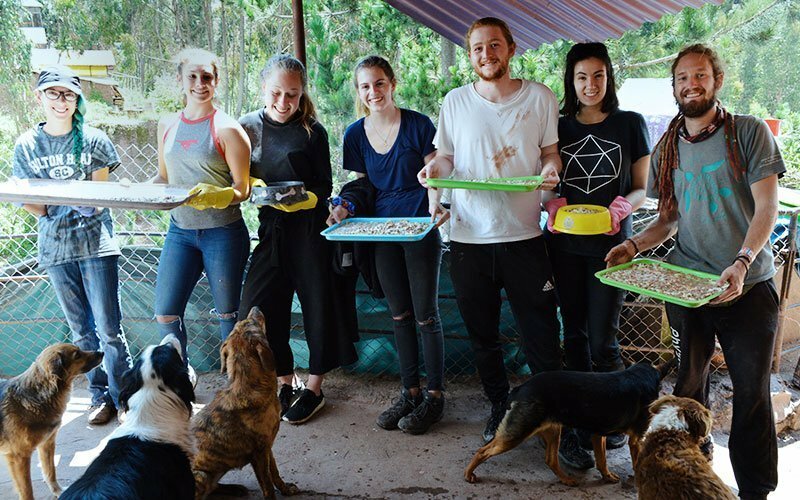 We had a wonderful family volunteering experience with Maximo Nivel in Cusco – one week of construction and one week of working at the dog shelter. Both were very positive experiences for parents and teenagers alike. 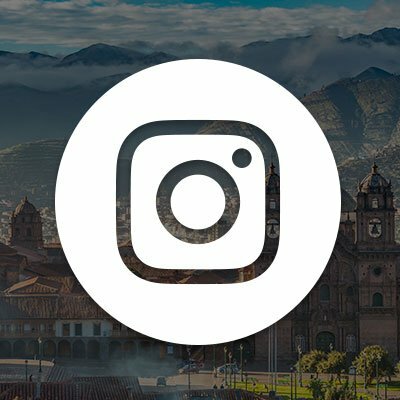 We can´t say enough about the helpfulness and friendliness of the Maximo Nivel staff, they went out of their way to help us find our feet in Cusco and make sure we had everything we needed. The evening activities were also fun, we particularly enjoyed the Salsa lessons and craft sessions. Our home-stay was also great, we had several interesting conversations with the family and learned a lot of Spanish in the process. We also enjoyed meeting and interacting with other volunteers. 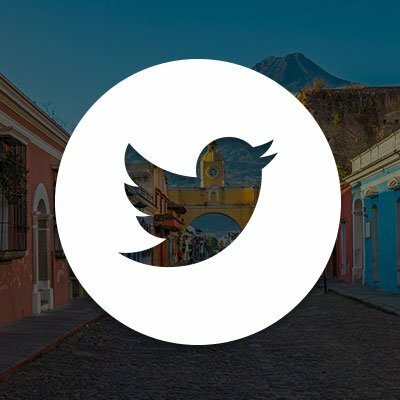 Both Guatemala and Peru have significant problems with stray cats and street dogs. Without loving homes, these animals go hungry, their health suffers, and they can create safety issues for the public. As there is very little government funding to help solve this problem, small grassroots organizations take the lead in rescuing these lonely and suffering animals. 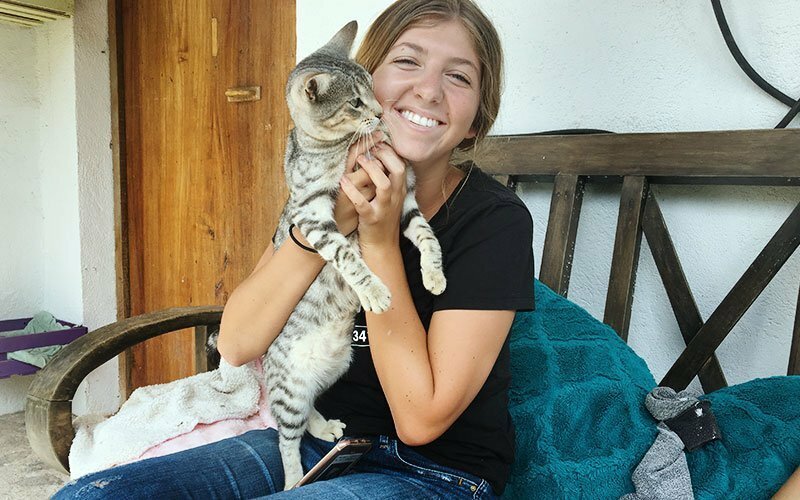 As an international volunteer, you get involved with all kinds of work—assisting with veterinary care, cleaning cages, grooming, basic obedience training, and playing with the animals. You may also help with spay/neuter programs, educational outreach, and fundraising events. Note, the volunteer placements in Peru house between 50 to 100 dogs; and the shelters in Guatemala usually house over 50 dogs and cats. 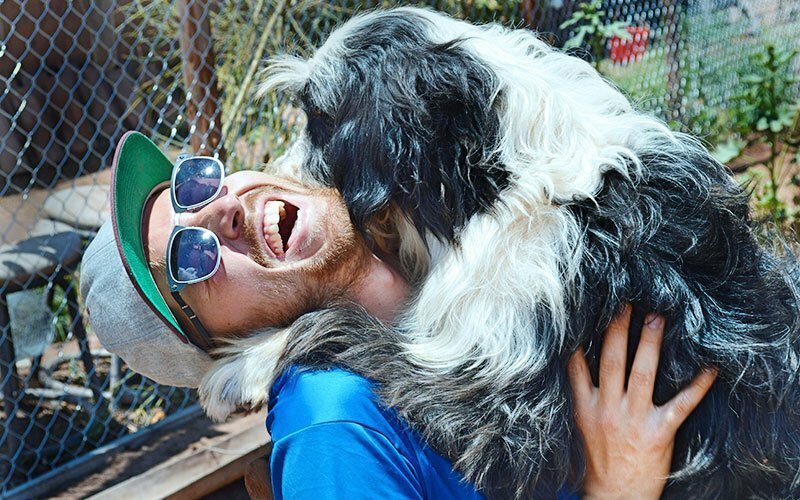 All animal care projects depend heavily on the help of volunteers who truly love animals! The national university based in Cusco, Peru leads a very unique rescue and rehabilitation program for animals that have been confiscated from people who illegally own exotic pets. The zoo project cares for a wide range of animals including endangered species, domestic animals, and native Andean wildlife. The mission is to rehabilitate and then release these animals back into their natural habitat if possible. The zoo also leads education programs to help spark a life-long love for animals in children. 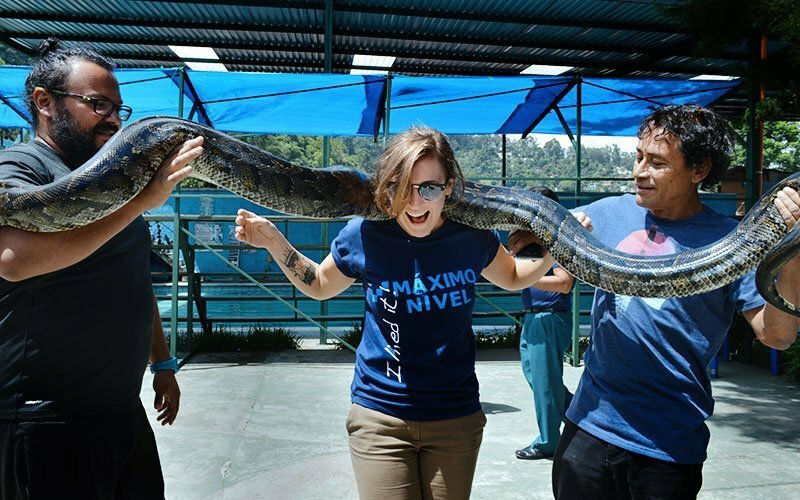 As an international volunteer your work is focused around the day-to-day maintenance of the zoo, including animal feeding, cage cleaning, light construction work, and some conservation work. You may also help host daily visitors who tour the facility. University professors and students from the Zoology and Biology faculties are often onsite working with volunteers. The Amphibian and Reptile Rescue Center in Antigua, Guatemala focuses on the 3 R’s of conservation: Rescue, Recovery, and Relocation. 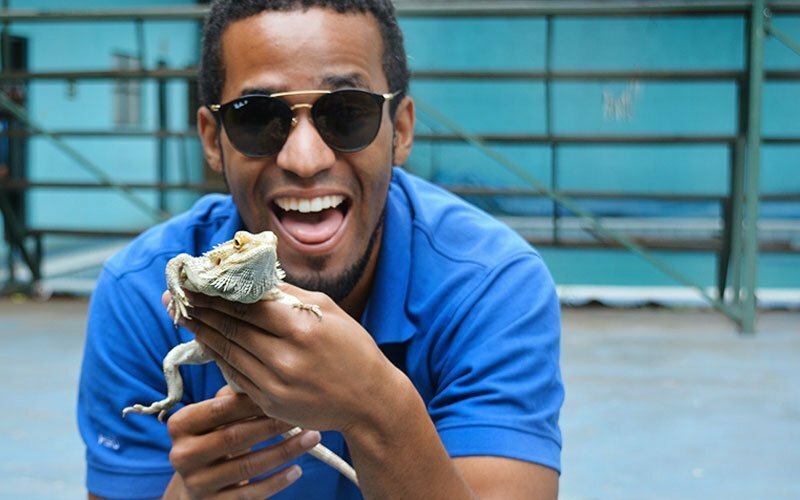 The primary mission of the rescue center is to nurse a wide variety of amphibian and reptile species back to health and then release them into the wild where they belong. The organization also gets involved with educating the public about the protection and proper respect for wildlife. 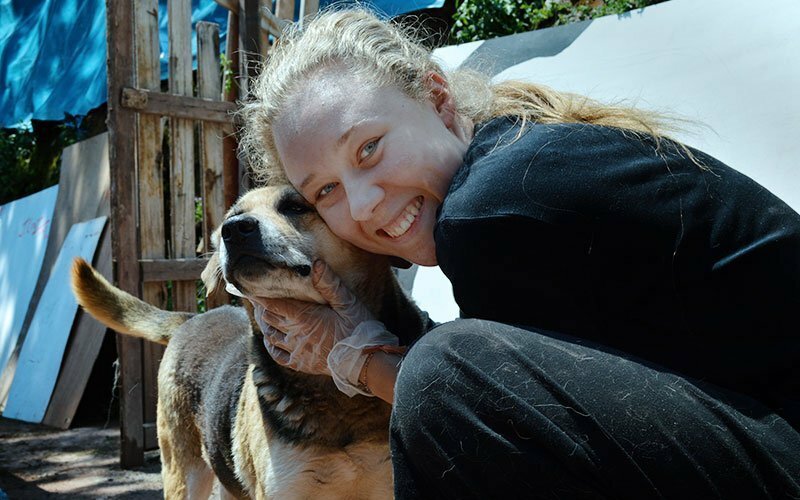 As an international volunteer, you work next to veterinarians and other animal care professionals to help with the general maintenance of the rescue center, feeding, and cage cleaning. You may also get involved with hosting guests and groups at the center. 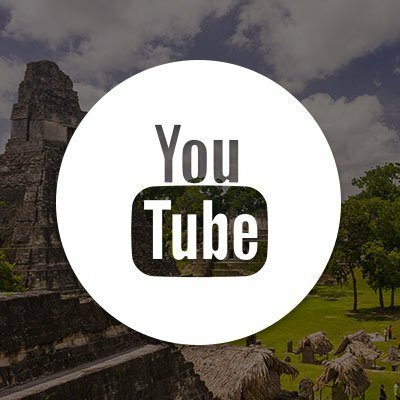 This is a perfect project if you are interested in learning about the amazing animals that occupy the beautiful land of Guatemala! 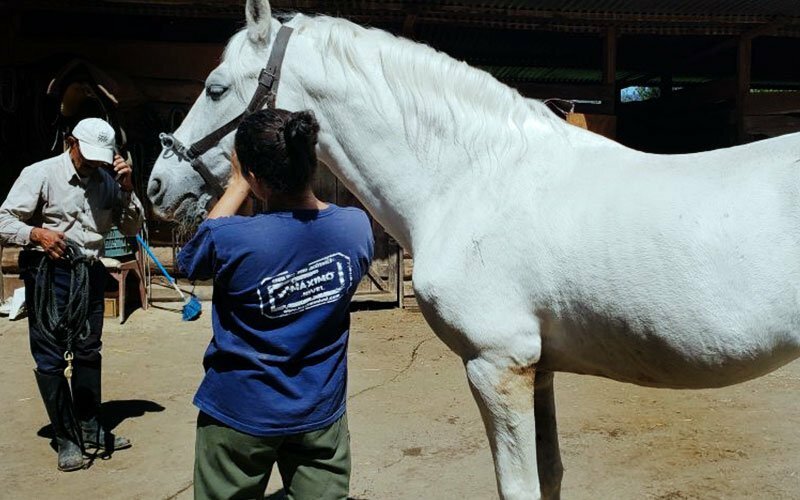 The equine rescue and rehabilitation center in Antigua, Guatemala is an NGO with a fundamental purpose—to treat rescued horses, donkeys, and mules with respect and love, and to make sure they live long and healthy lives. 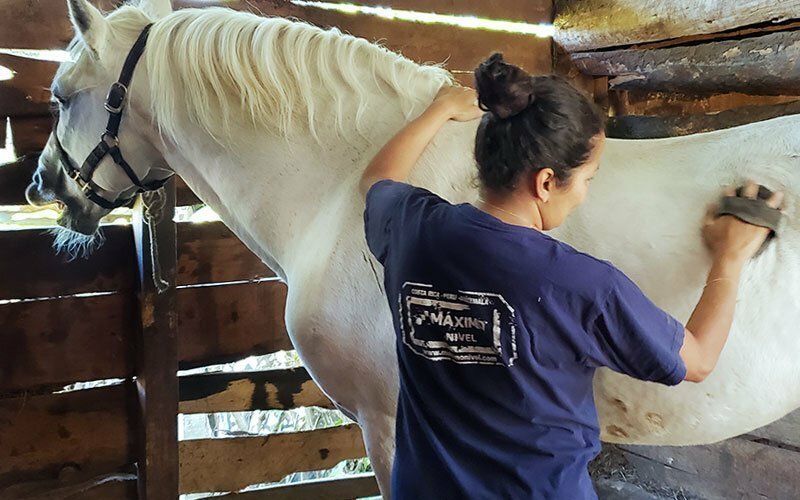 These working animals often endure physical and emotional welfare issues that can go untreated when the skills and resources required are not available. Currently this project site leads educational programs via riding tours and private lessons to help teach others about the care and attention equine animals require. 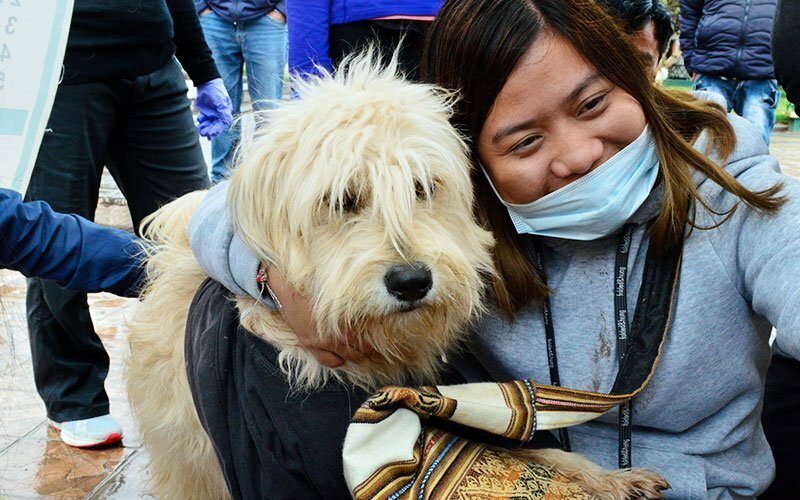 As an international volunteer, you assist the local staff helping with the daily care of the animals. This includes grooming, feeding and cleaning the horse stables. There may also be the opportunity to help with basic veterinary care for sick and elderly horses. 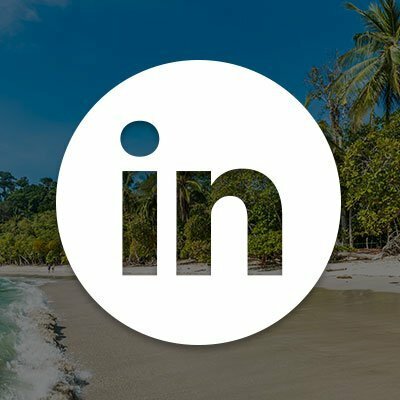 Other activities you might get involved with include marketing and fundraising for the NGO. This project is a perfect fit for volunteers who want to learn more about the everyday needs of these beautiful animals! 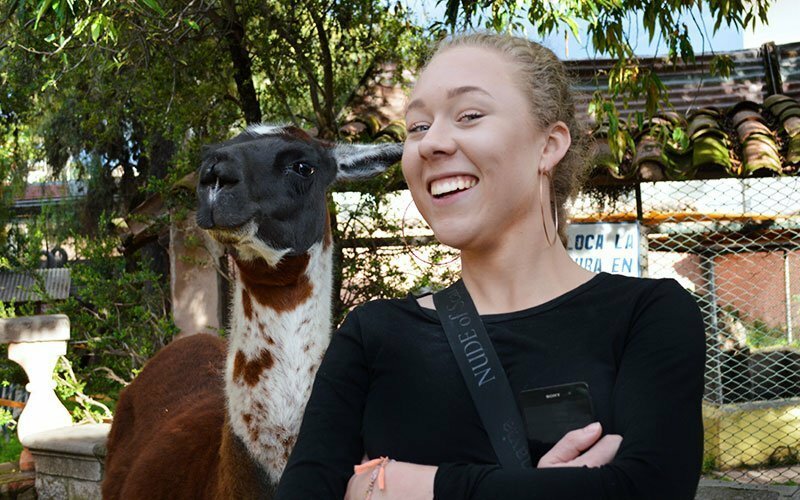 The alpaca project in Cusco, Peru is based on a private farm in the village of Huayllarcocha, approximately 30 minutes outside of Cusco. 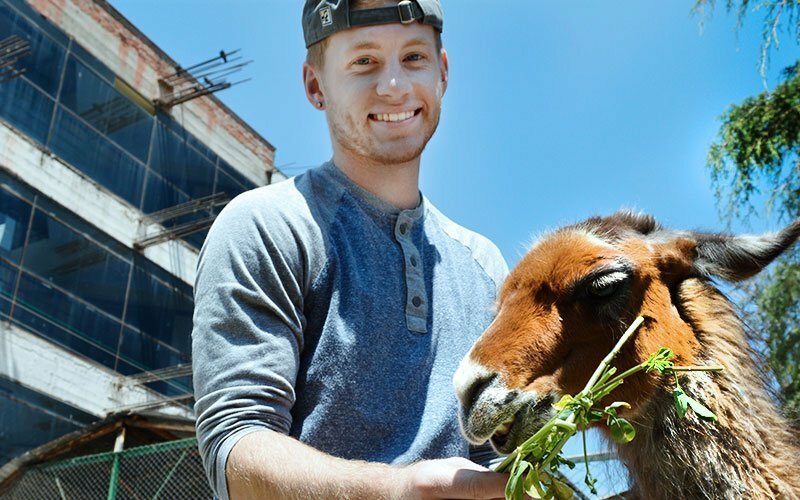 The mission of this family-run operation is to carefully tend to and care for both alpacas and llamas. 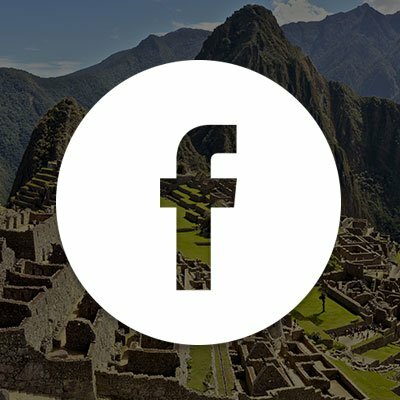 The farm also produces amazing traditional Peruvian textiles from alpaca and llama wool and the family uses traditional methods of shearing, worsting, dyeing, and weaving. 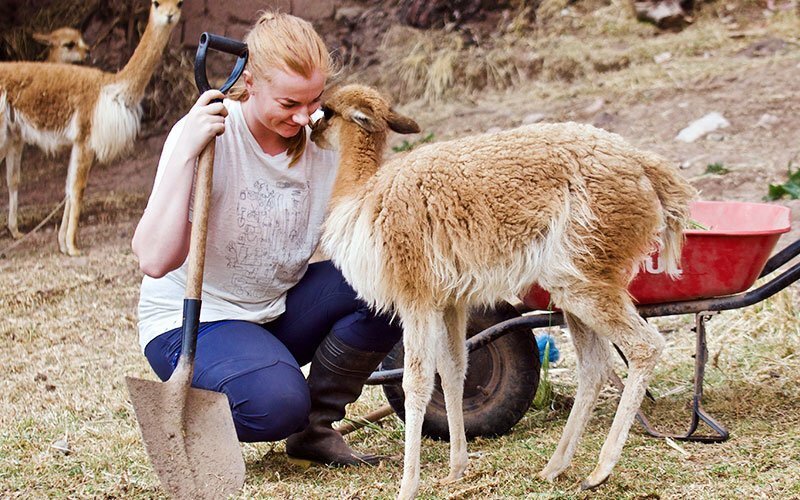 The project’s secondary mission is to educate both tourists and local people about these unique camelid creatures (related to camels) that are native to Peru. As an international volunteer, you work closely with the animals, cleaning and maintaining their pens and corrals and helping with feeding. 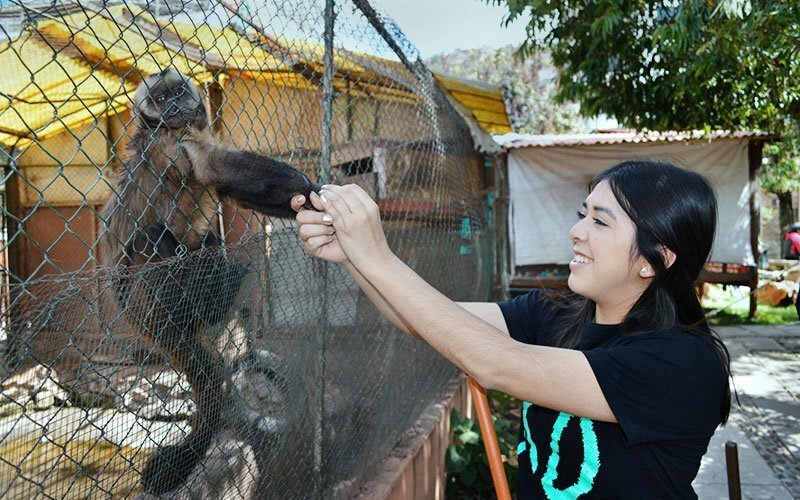 Other volunteer activities include light construction, caring for sick animals, and helping with the weaving. It is important to understand alpacas and llamas are active and sometimes moody, so the work can be challenging—this makes the alpaca project especially good for volunteers who bring lots of positive energy and initiative! This placement is best for people who are comfortable around animals.